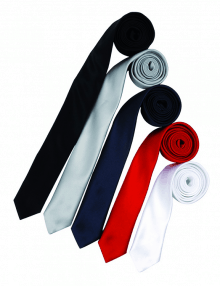 Whether your uniform is already bright and colourful, or you’re just looking for a way to introduce a pop of colour to your choices, Banksford offer a range of Alexandra and Premier work wear’s high quality, colourful ties and scarves for bar, restaurant and hotel uniforms. 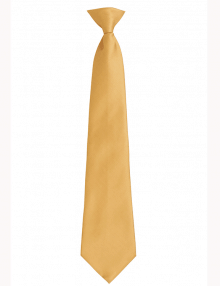 Made from hard wearing polyester, these affordable unisex ties and scarves are easy to care for, and make the perfect finishing touch to your catering uniform. 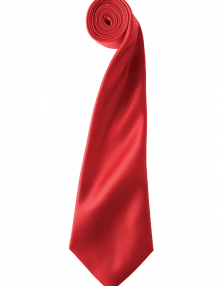 Great quality and low prices make our range of ties and scarves an excellent option when it comes to adding to your restaurant, hotel or bar uniform. 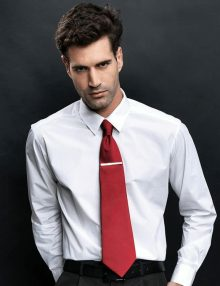 A timeless accessory which can really complement your existing hospitality uniform options, there are many options to select from when it comes to choosing ties and scarves for your restaurant, hotel or bar. They’re also suitable for bar staff, serving staff, and front of house team members. For convenience and safety, we don’t think hoteliers and restaurateurs will beat the ease of clip on ties, from the Premier Workwear brand. 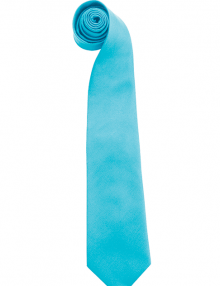 Giving the illusion of a traditionally knotted tie, the clip on tie can be safely and easily attached and detached, and is available in several popular colours. 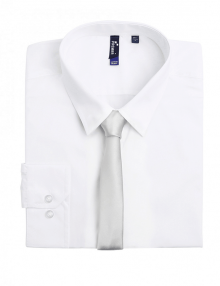 Looking for something more formal? 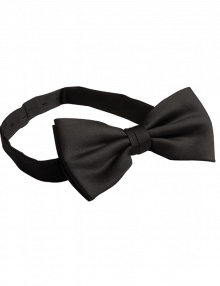 We offer Alexandra’s bow ties for your host or hostess, with the convenience of being elasticated for easy attachment, or bow ties with a hook and loop fastening for easy wear, so you don’t need to worry about restaurant floor staff spending hours perfecting their bow tie method each day. Scarves are a truly unisex item for service staff and bar management staff, which can be worn as a neat cravat scarf, or a scarf neckerchief. 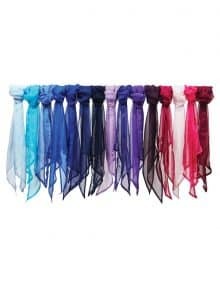 In so many colours and patterns, there’s bound to be an option which will allow your staff to show your company colours.